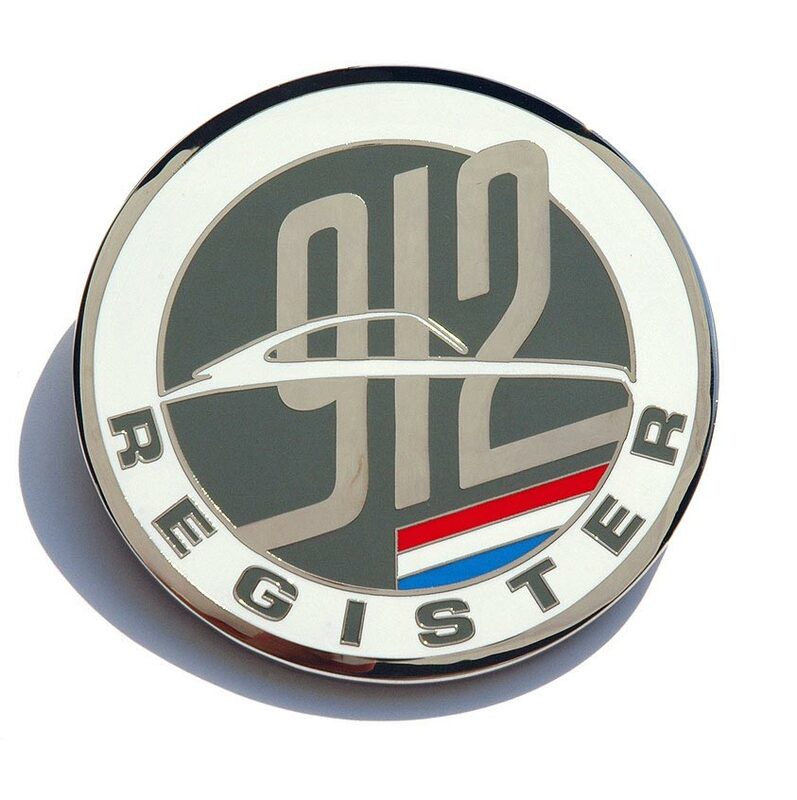 Nice Dutch PORSCHE 912 Grille Badge on Ebay. Quite nice! On Ebay now, ending tonight!